I spent a little time thinking about bike speed this week. My last two triathlons had 20 and 24 mile bike legs and I averaged 20.2 and 19.8 mph respectively (very flat courses). I'm not unhappy with that, but would like to get a little faster in short races, like 22-23 mph. So what can be done about it? It comes down to four five things. Power, weight, aero dynamics, and rolling resistance, oops money is number 5. Power - I don't have a power meter so I don't know how many watts I'm cranking out, but more is always better. I won't be buying one anytime soon since they start at over $500. I will increase my power over the winter following my plan. 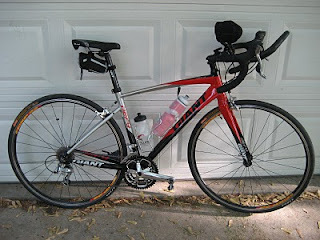 Weight - I have an entry level road bike with clip on aero bars. 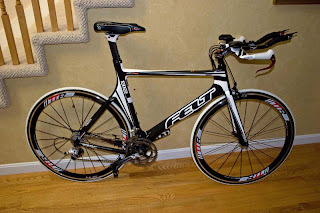 ﻿ I'm comfortable on it and until I save $3k for a tri bike, I'm gonna live with it. 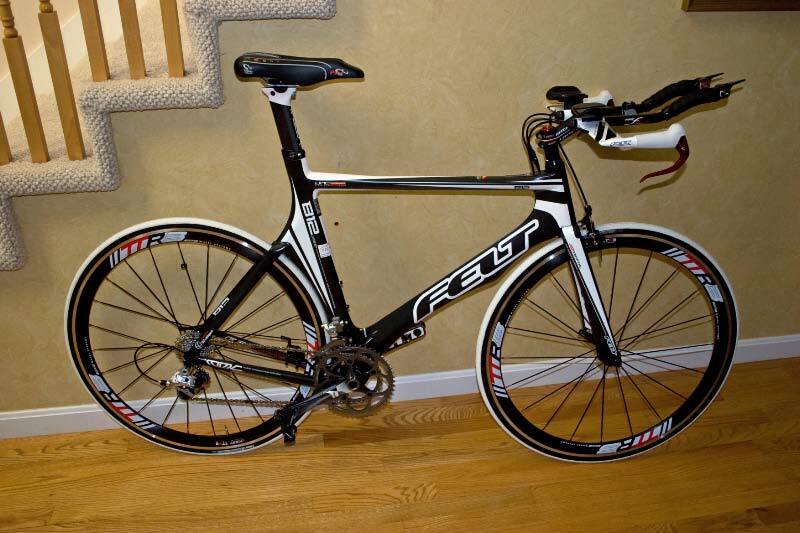 Maybe if I sign up for a full triathlon, I'll get one of these. It just looks fast. I've already dropped almost three grand on gear, nutrition, and race fees. New Orleans is already up to $750 just with the race fee and hotel. Add travel and food and that one race will be over a grand. Man this sport is expensive! Anyway, back to weight. I could lose about another 10 pounds and that would help but I love steak, bacon, and beer too much. We'll see. Aerodynamics - I already have aero bars which help. 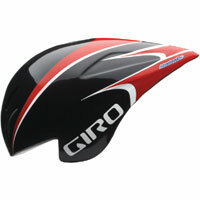 Next up is an aero helmet. They can increase your speed between 0.5 and 1.5 mph for about $100-150 bucks. That is cheap speed. Aero wheels provide about the same increase in speed but they are over 10x the cost. I'm not sure if I consider myself fast enough to wear one yet. Rolling Resistance - I've always thought my tires looked wide. I checked them a little closer this week and my Kenda Kriterium's are 25 mm wide! Looking at racing tires, they vary between 19 and 24 mm. Here is a really cool chart where some guy tested a whole bunch of tires. Based on some reviews and forum searches I decided I'm going to buy some Continental GP4000s' for training next year and maybe some Specialized Mondo Open Tubular's for racing. I just looked up my tire. Here is the quote "This tire can do it all, from training to racing. Also available in a 700Cx25 size for touring and commuting." So I've been racing on a touring tire! Why didn't the bike store tell me? These tires are now my trainer tires until they pop. Kriterium's - 255g - ~$30 each - 20 Watts per wheel? So I could gain ~12 Watts for ~$100. Assuming I'm pushing 200-250 Watts, that's a 5% gain. That could equal in the neighborhood of 1 mph. So adding up the gains from my increased training, aero helmet and tire upgrade, I could be pushing close to 23 mph in a flat Olympic distance race next year. That would be sweet. Bike training this week has been good. I did three workout's almost per plan. The first was supposed to be a lactate threshold test. After a warm up you go all out for 30 minutes and see what heart rate you can sustain. It is as painful as it sounds. So I was all primed to do the workout when I got home and we got a last minute invite from one of the neighbors for a chili dinner. I love chili. I figured if I skipped the beer, I could probably still do my work out. Nope. I got on the bike and was burping chili and got heart burn whenever I got in aero position. It turned in to an easy zone 2 ride just to keep dinner down. For my two hour ride yesterday I combined the 3rd and 4th workout in the plan. So after about an hour and 20 minutes I did 14 30 second sprints pretty much all out. Yep, it was painful. Running wasn't so good. I was lazy and slept in so no running in the morning. I planned an hour run on Sunday but tweaked my back Saturday. My plan starts in two weeks, so not much more slack time.